NEW!! 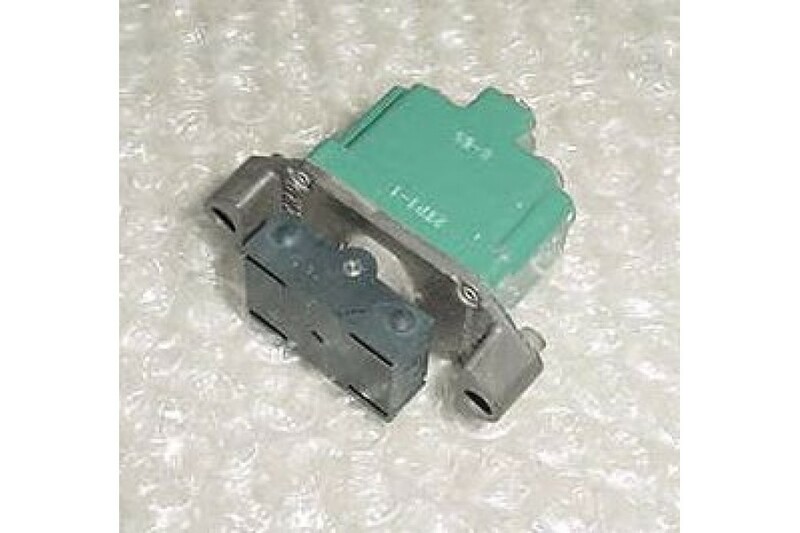 Cessna Aircraft Rocker Micro Switch. P/N 2TP1-1. New Aircraft Rocker Micro Switch. P/N 2TP1-1. Three position, on - off - on, with 6 prongs.